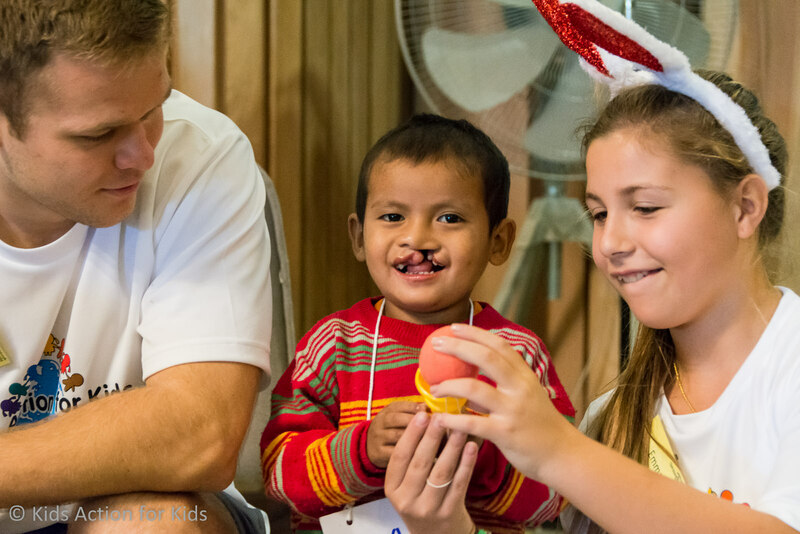 In February 2016 Kids Action for Kids went with Operation Smile on their first mission ever into the northern Thai province Mae Hong Son. The surgeries were carried out at Sri Sangwan Hospital, the best local hospital. Mae Hong Son is located in a remote area, just a few kilometers from the Myanmar border in Thailand’s far Northwest. Many of the patients were from the hill tribes and the refugee camps in the area. The day before the surgery mission we brought all our volunteers to the International Refugee Camp Patient Shelter to meet the patients and their families. We also brought toys and used clothes, and we had a very nice time together with them, playing with the kids and communicated the best we could with the families. Language is one of the big challenges in this area, as there are so many dialects used, and the dialects are very different from each other. Therefore, a quite big number of translators were recruited to volunteer at the surgery mission, to help translate so the hospital could get the correct information about the patients into the medical journals, and the patients and their families could get help to communicate with the medical staff. All the translators had a bright green cap on, so they would be easy to spot, and you can see some of them in the photos below. We brought around 20 non-medical volunteers to the mission, and you can see many of them in action in the photos in the link below, playing with the patients, handing out smile bags, directing the patients between different stations, visiting the patients at the ward etc. Altogether 66 children received free surgery during these few days. 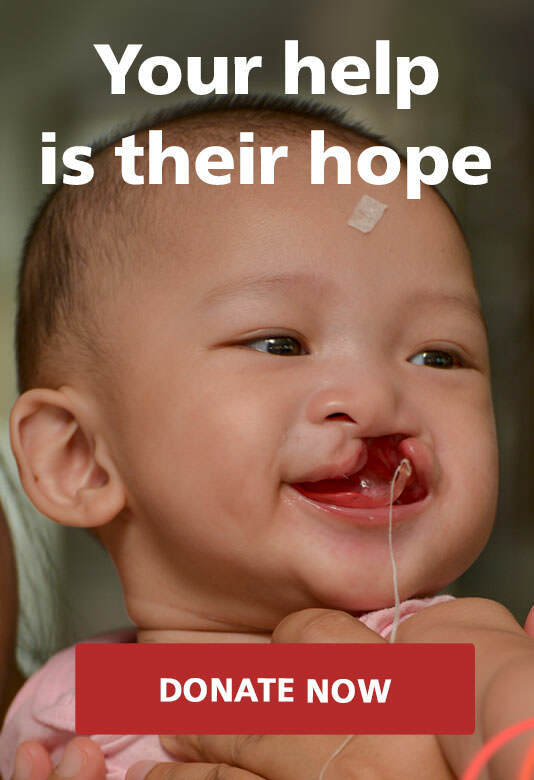 Due to the complication level of some of the cases and/or additional medical problems, an additional 13 children were referred to bigger hospitals, most of them to Maharaj Nakorn Chiang Mai Hospital in Chiang Mai province, so they could get their cleft lip and/or palate surgery there. Four weeks after the surgery mission, OST had their post-op day in Mae Hong Son, where the patients came in for an after-surgery check up.